This week news.Bitcoin.com chatted with Ian Freeman, co-host of the libertarian political talk show Free Talk Live (FTL). The call-in radio talk show is syndicated on over 160 radio stations and was the first radio show in the world to start accepting Bitcoin for ad payments. The broadcast has national radio ads promoting bitcoin to thousands of listeners every week, and FTL just announced accepting bitcoin cash (BCH) for advertising spots during the show. The New Hampshire-based radio broadcast FTL started in 2002 and is a call-in radio talk show that discusses subjects like anarcho-capitalism, free markets, cryptocurrencies, and other political topics. Since 2011 the syndicated show has accepted bitcoin for advertising and FTL’s national radio spots have advertised bitcoin for over six years. Ian Freeman gives our readers insight to why they started accepting BTC back in 2011 and also reveals the broadcast is now accepting bitcoin cash and dash for advertising spots. Bitcoin.com (BC): Can you tell our readers about what the Free Talk Live (FTL) broadcast is about? Ian Freeman (IF): Free Talk Live is a nationally syndicated talk radio program heard on over 160 radio stations in the United States, online via podcast and live streaming, and internationally via Free-to-Air satellite over Sub-Saharan Africa and North and Central America. The show is live seven-nights-per-week 7-10pm Eastern time, and we are an open phones panel discussion with a pro-liberty, pro-peace, and pro-cryptocurrency viewpoint. BC: You were the first radio broadcast to accept BTC payments for ads. When did FTL start getting involved with bitcoin? IF: We had reported on bitcoin back in 2011 when the Silk Road was around and one of our advertisers at the time asked us to accept bitcoin as payment for ad time. We weren’t too sure about it at the time, but we wanted to make our advertiser happy, so we agreed to accept a small portion of his ad buy in bitcoin. Over time, that percentage expanded to 100%. 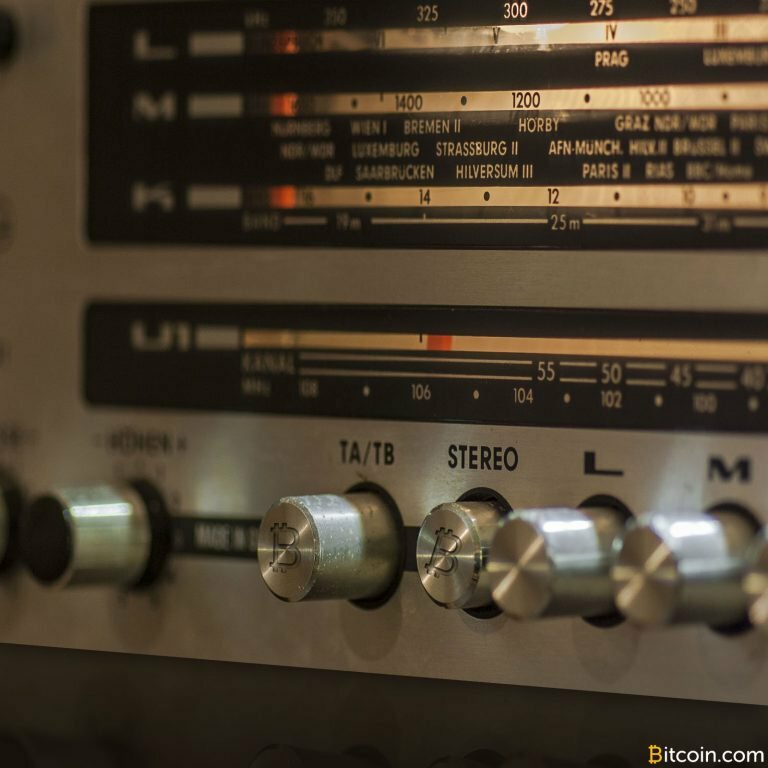 BC: Can you tell us how the bitcoin radio ads got started? IF: My co-host and our head of sales, Mark Edge hammered out the details of what we wanted to promote and ads were then written and produced. We’ve played recorded ads for bitcoin as well as talked about bitcoin live on-air for over six years. Ian Freeman, co-host of the radio broadcast Free Talk Live tells new.Bitcoin.com how they started running bitcoin advertisements and FTL now accepts bitcoin cash for ad time. BC: How many listeners hear these bitcoin commercials on the radio? IF: It’s hard to really know. Our show is on everything from big radio stations to very small stations in various market sizes. We don’t pay Nielsen for ratings, so we can just guess (which is all they are doing anyway), and we think there may be around 250,000 unique listeners on the radio to Free Talk Live every week. We keep a detailed, accurate affiliates list. BC: FTL recently decided to accept ad payments in bitcoin cash correct? IF: Yes, we are now accepting bitcoin cash for advertising in addition to bitcoin core and dash. I don’t know if bitcoin core is going to continue to stay on top forever and it’s hard to pick a winner with all the competition out there. If an advertiser wants to pay in Bitcoin Cash, we’ll certainly accept it. The Soundcloud link below is one version of the new U.S. bitcoin advertisements aired by Free Talk Live. Do you listen to Free Talk Live? 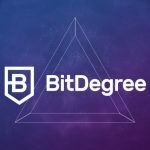 What do you think about the show’s bitcoin advertisements? Let us know what you think in the comments below. Images via Shutterstock, and FTL.